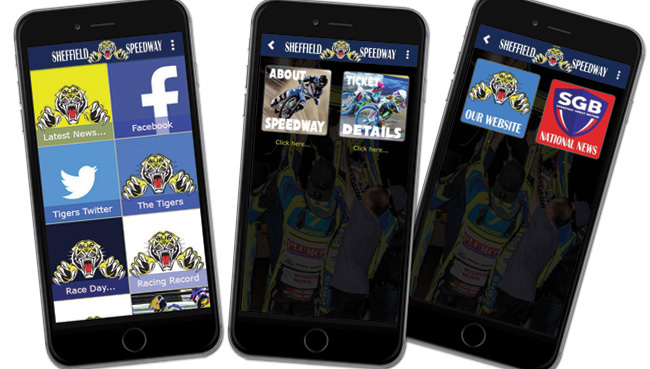 SHEFFIELD round off their campaign with a Championship trip to Redcar on Friday (7.30). And it’s not impossible for the Owlerton side to avoid the wooden spoon. 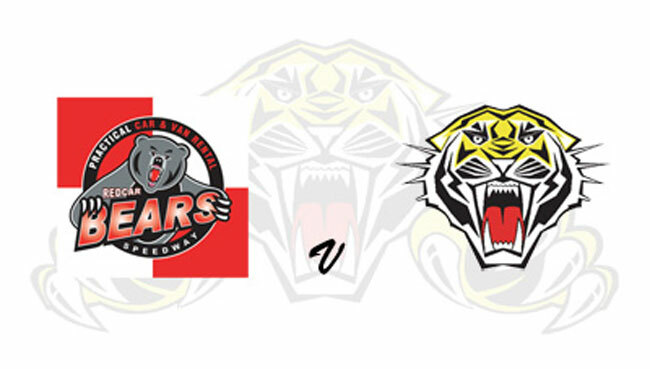 Tigers need to win by seven or more at the Media Prima Arena to take all four league points on offer– then hope Redcar fail to add to their tally at Workington on Saturday. No.1 Charles Wright was named the club’s Rider of the Year, in memory of Josh Ward, last weekend and he hopes to finish the season on a high. “We probably should’ve won at Scunthorpe last Friday but I didn’t have the best of nights and we lost it in the last race,” he said. “But Sheffield is a good club and while it might not have been a good year in the league for the team, I’ve enjoyed myself. REDCAR: Thomas Jorgensen, Nike Lunna, Dimitri Berge, Jonas B Andersen, Ben Barker, Mikkel B Andersen, Jordan Stewart. 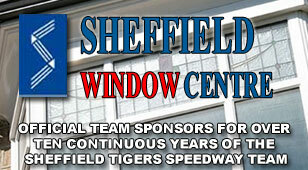 SHEFFIELD: Charles Wright, James Shanes, Kasper Andersen, Todd Kurtz, Kyle Howarth, Connor Mountain, Broc Nicol.